COMMENTS: Guys love this scent hands down. 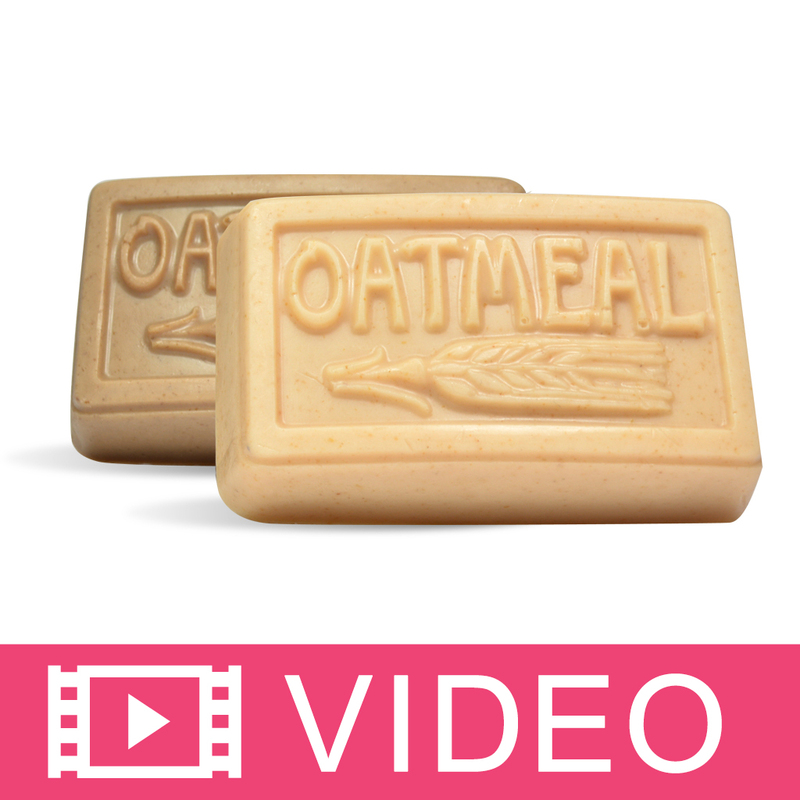 One of my most popular scents for products. Mostly has an evergreen/citrus tone to it. It is a bit light though. 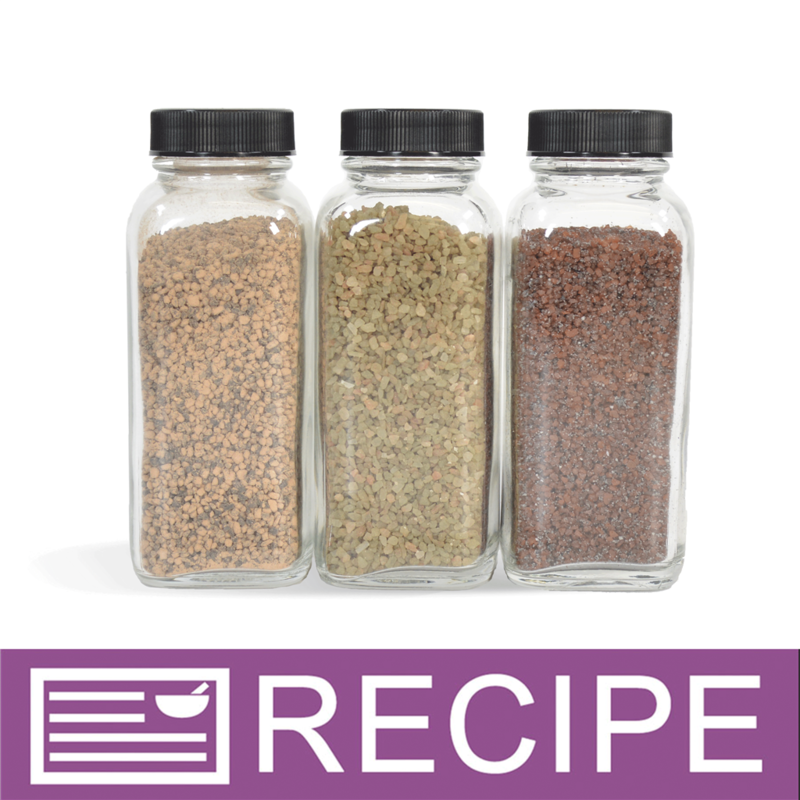 I had to add more per ounce than I did for other NFO scents. COMMENTS: I bought this thinking it would have an ocean beachy scent for a beachy soap. However, it smells more like men's cologne to me. I did not use it. 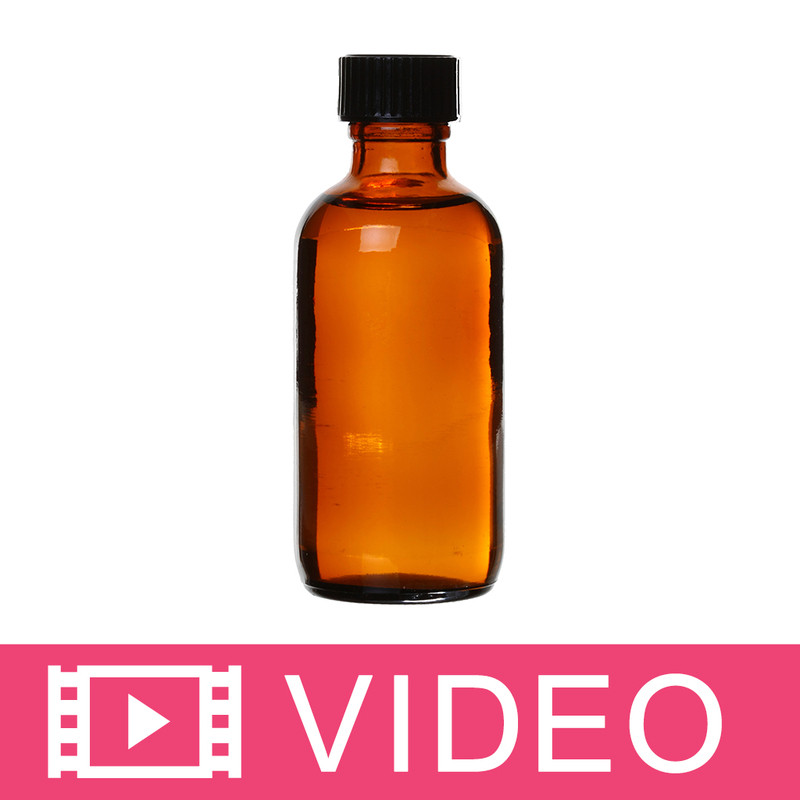 COMMENTS: I love this natural fragrance oil. 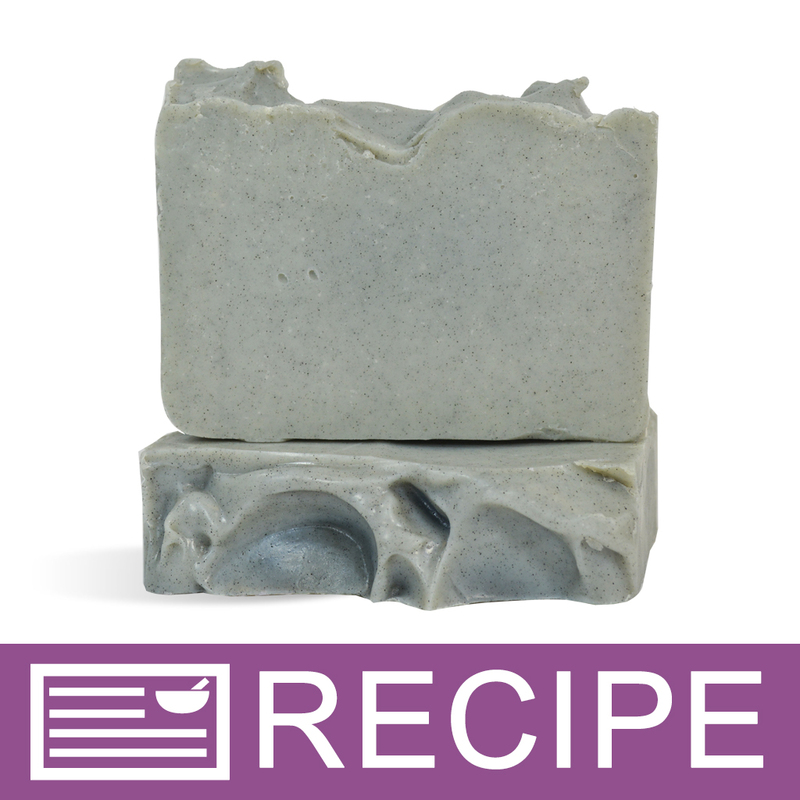 I used it in cp soap and it soaps like a dream. Scent is strong enough and smells great. COMMENTS: This is a very nice scent. On the light side, but still nice. A good mens smell, but I like it because of the really clean smell, and add it to my bath bombs. It is a solid frag. "Lovely aroma but how to make it stick?" COMMENTS: I used this fragrance oil in a cold process soap recipe, and it performed well (no acceleration, no ricing). The fragrance is very lovely but it did not stick in my soap. If there are any suggestions on how to make it last in a cold process soap batch, I'd like to hear that. COMMENTS: I love this scent, it's about time there is a scent that is more masculine and more hip smelling. It's hard to formulate scents from essential oils that don't all smell like tree bark. So this one is Amazing. I love that it has a nice strong scent, but not overpowering. I think this will sell very well in my men's line of products. I used it for Shampoo and Conditioner, I also used it in an aftershave. Good Job, love it, I"ll be buying more for sure! • It's nice Masculine scent. COMMENTS: Actually quite surprising! Love the refreshing citrus back notes. Smells great in liquid foaming soap. Fast seller, I can't keep this one on the shelves. COMMENTS: I liked this scent, but the citrus is the predominant aspect. I was really hoping the oceanic tones would be the primary scent profile, but they sort of hang in the back on this one. It's good for a middle of the line scent that isn't too masculine or feminine, but because it doesn't really go hard with the earthier scents like I was hoping, it makes it a little forgettable. "Can EOs be used instead of natural fragrance oil and still be called natural"
Staff Answer Yes, essential oils are all natural scents. "This says natural fragrance oil. What does that entail? How is it different than a regular fragrance oil, and what ingredients are in it that qualify it as being natural?" 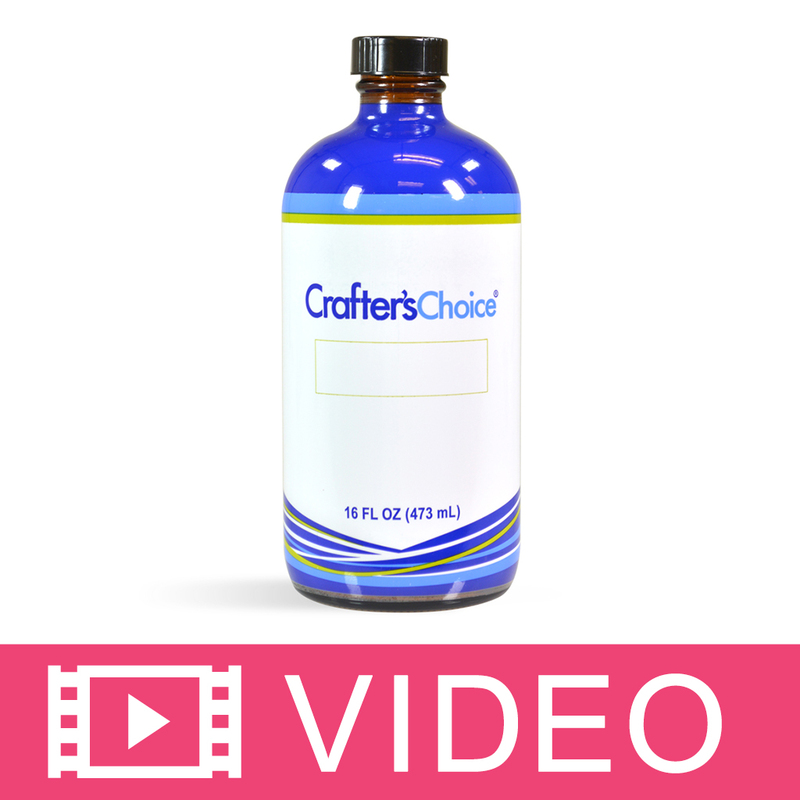 Staff Answer Crafter's Choice Natural Aromatic Oils are plant-based aromatics that are produced using pure essential oils and aromatic isolates derived solely from natural, raw botanical sources. All oils are certified to be free of synthetic ingredients.